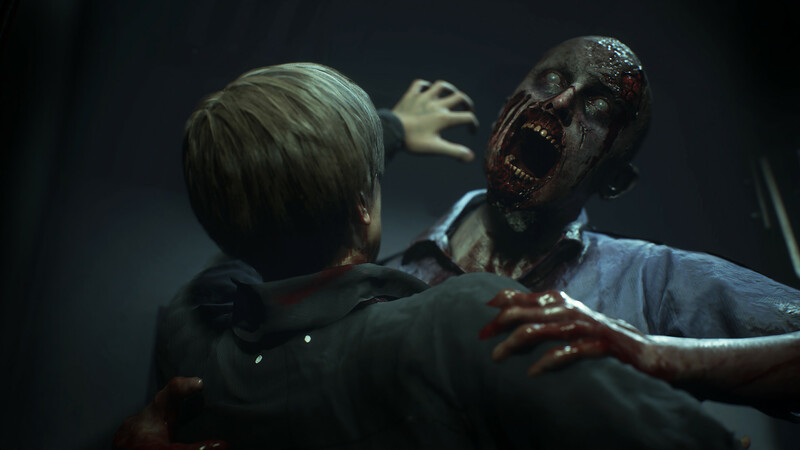 No doubt that Resident Evil 2 “1 Shot Demo” has brought the fear along with the excitements for the fans of this survival horror game. Today, Capcom has revealed that the demo kicks off with over 2.4 Million downloads. This report came from the official ResidentEvil.Net also unveiled that only 26% of the players succeed to completed this 1 Shot Demo, which is pretty low when you consider just how short the demo is. However, this number of players only indicates for those who agreed to have their information tracked by Capcom, which we can assume that the actual number of player is quite high. This confirmed how enthusiast the fans are for the latest entry of Resident Evil series. Resident Evil 2 “1 Shot Demo” which released on January 11 gives you only 30 minutes to complete a mission: to help Leon survives. So you can say that you would need to be rush and might missing lots of things in this demo. 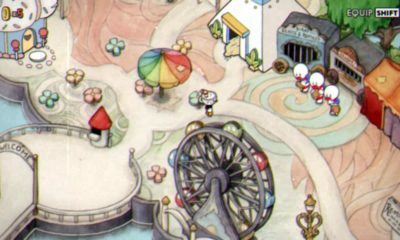 However, the demo offers a new cut scene to everyone regardless of their progress, so just play it even if you haven’t ready yet. 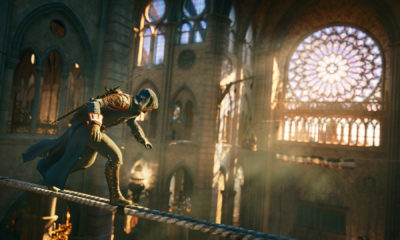 And don’t forget that after the time’s up, you will able to see a new and exclusive cinematic trailer which can be replayed as many times as you like. Previously, the original Resident Evil 2 sold about five million units at launch. 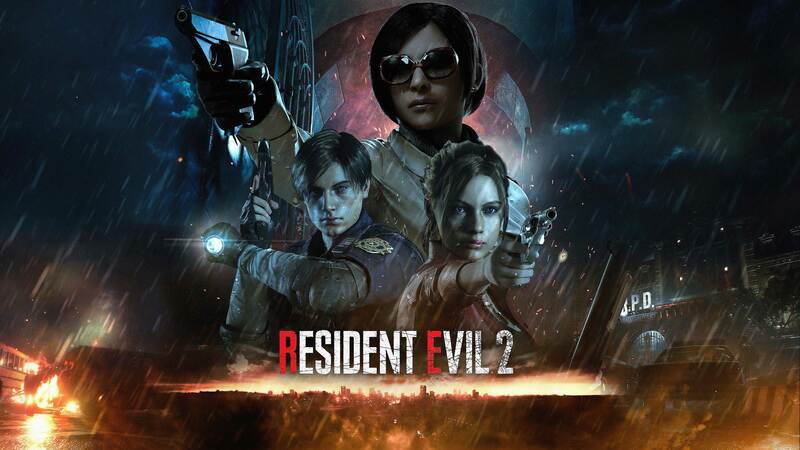 Capcom has been busy developing Resident Evil 2 Remake, as they said that it won’t be just a remaster or remake, instead, it’s made as perfection. 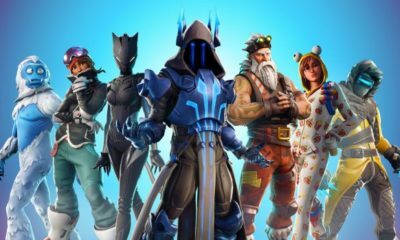 Well, we will see soon how it would hit the gaming world then. 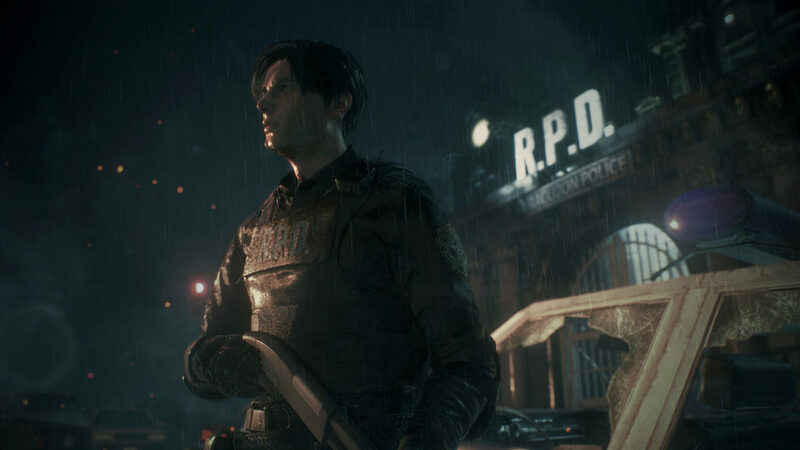 Resident Evil 2 Remake is scheduled to be released on January 25 for PC, PS4, and Xbox One.